We’re unearthing the 10 hidden messages in logos because brands who create logos with a purpose better connect with their audience. The key to connection is actually designing for your customer in mind. Whether it’s a logo, your brand story, the experience, packaging or messaging it all ties back to the consumer. The easier it is for customers to understand each of these aspects the quicker it is to forge that connection. So let’s take a look at what messages are inside these major brands’ logos. The curve in the logo represents a smile but also turned into an arrow that starts with the letter "A" and ends with a dimple under the "Z." It’s meant to emphasize that Amazon offers everything, from A to Z. The logo actually includes a cyclist made up by the body of the “R.” The “O” and the yellow sun creates the wheels. The luxury car brand historically had manufactured airplanes. So many thought that the logo was a representation of an aircraft propeller. 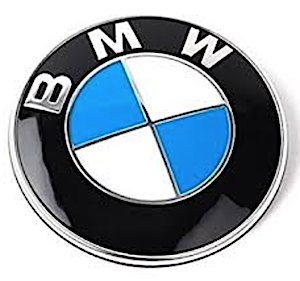 It was only recently that the company clarified that the logo actually represents the flag of Bavaria. The LG logo is made up of the letters "L" and "G," but also looks like a winking human face. If you rotate the logo and it looks like Pac-Man. The circle and arrow that makes up this logo is actually a compass that points to the northwest. When you put the arrow together with the “N” it also creates a “W” which has part of the left leg removed. Well-known Baskin-Robbins is infamous for 31 flavors and they make it known in their logo. Inside the logo, the number 31is hidden inside the “B” and “R." Headquartered in San Jose, the logo pays homage to San Francisco by hiding the Golden Gate Bridge inside the logo. 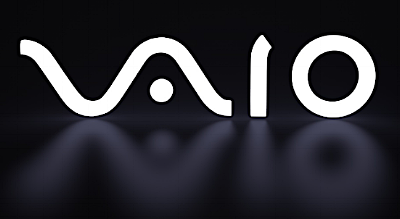 The letters “V” and “A” in the logo represents an analog wave meanwhile the letters “IO” represents “1” and “0” of the binary code. The Starbucks logo is slightly asymmetrical. If you look closely, the nose outline on the right side goes deeper down than the left side. This goes against all conventional rules of designing. The reason they did this was to give the mermaid a more human appearance.